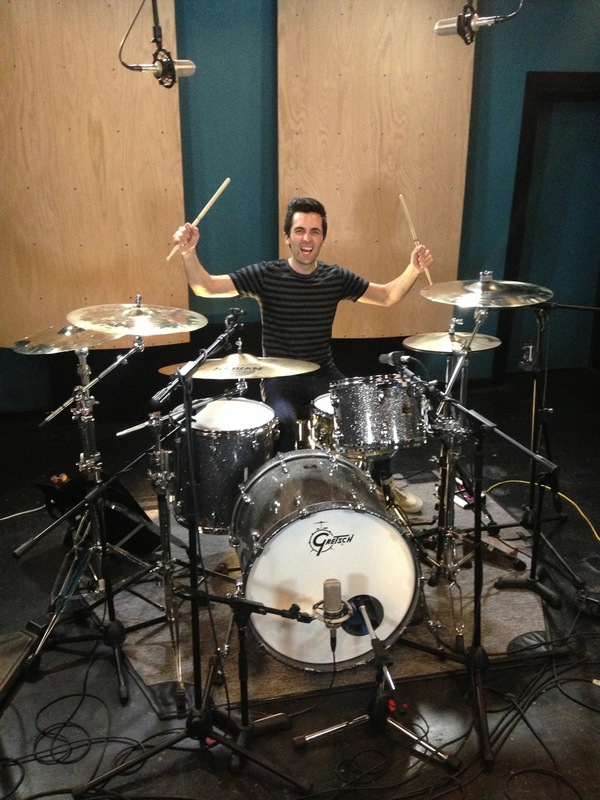 Greg Garman | Real Drum Track Now! Greg discovered his passion for drums at a young age and gained experience by sitting in with his mother’s bands and started playing professionally by the 8th grade! Artists: He has worked with artists such as Hollywood Record’s recording artist, Selena Gomez, Wind-up Record’s recording Artist Filter, Anastacia Lyn Newkirk, Megan and Liz, Girls United, Christina Grimmie and Mika Newton. Notable: Greg attended the Musician’s Institute in Hollywood, CA where he received a Stanley Clark Scholarship and graduated with an Associates Degree of Arts.